Freedom means to act or behave freely without any restrictions. 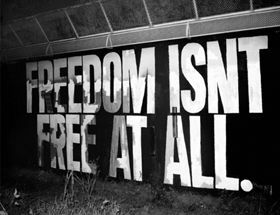 Freedom incorporates the freedom to think, speak and move at your will, without being hampered by nay restrictions or limitations. Being free, you are not enslaved and nobody can take you in custody. 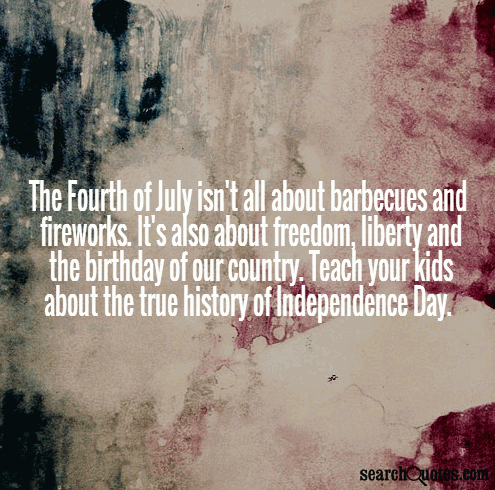 Everyone loves freedom and freedom is everyone’s birthright. Martin Luther King had once remarked, “Change does not roll in on the wheels of inevitability, but comes through continuous struggle. And so we must straighten our backs and work for our freedom. A man can't ride you unless your back is bent.” Freedom should never be misused though. As a responsible individual of the society, all of us are responsible for our actions. In the words of Mohandas Gandhi, “Freedom is never dear at any price. It is the breath of life. What would a man not pay for living?” Freedom is something that infuses life in our spirits and should be made the maximum use of.